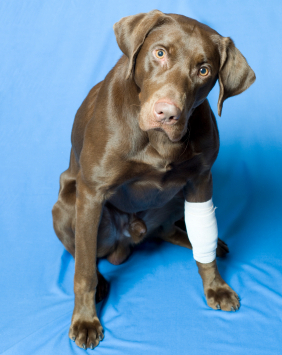 If you own a Labrador, the likelihood is at some point he is going to get sick or hurt. We all do, humans and dogs alike. So it’s important to be prepared for the eventuality, and to have the best options at your disposal when you do. We have written some articles aimed to assist you with understanding and covering the costs of veterinary treatment, dealing with insurance, and answering your questions about vaccines.